A trip that began in a van in 1992, playing gigs anywhere in Australia that would have them has led the Waifs to multiple ARIA Awards, platinum albums and successful tours across the world. With a career spanning 25 years off the back of relentless touring and groundbreaking records such as Up All Night and A Brief History, the hard yards in those early days paid off in terms of their career, but also bound them together as friends. The Waifs soared into 2017 celebrating their 25th Anniversary in style - releasing their eighth studio record Ironbark,completing a sold out national tour, gaining their first#1 album debut onthe ARIA Chartsand reminding fans that like a bottle of fine wine, they only get better with time. 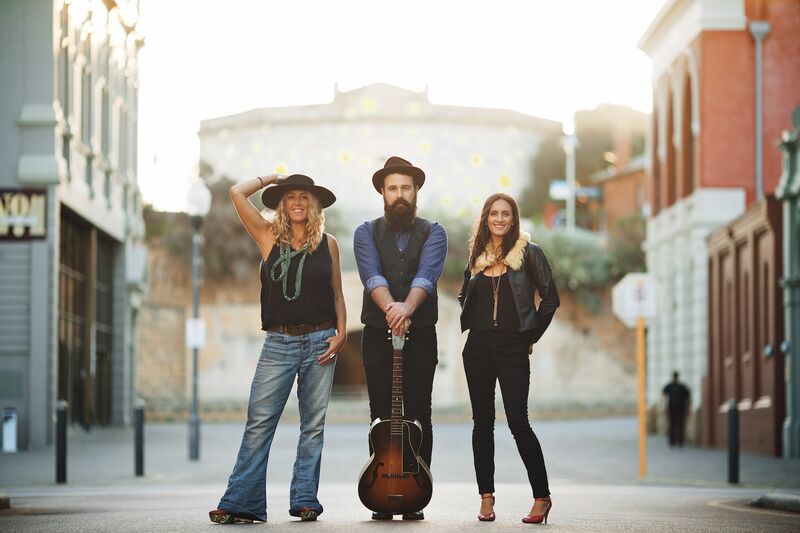 The original road warriors, The Waifs have built a career out of continually circling Australia and the globe. From bustling cities to the farthest regional and coastal towns, they have spent the past 25 years, reuniting with old friends, and gathering new fans, thanks to their enchanting live shows and affable natures. Joining The Waifs, one of the American Express Music Backers Program recipients, Riley Pearce, will bring his reflective songwriting and chilled out coastal folk vibes to the Twilight stage. With his breakout single 'Brave' clocking over 14 million plays on Spotify and featuring on the hit US show Shameless, Riley has gone on to sell out shows across Australia and won the coveted WA Music Folk Song of the Year Award in 2017. Performing songs from his latest EP 'Eastbound', Riley is one not to be missed. Riley Pearce, is a current recipient of the American Express Music Backers Grant Program - an initiative dedicated to supporting the Australian music industry by giving artists, venues, businesses and fans the opportunity to share in a grant program valued at $1 million.